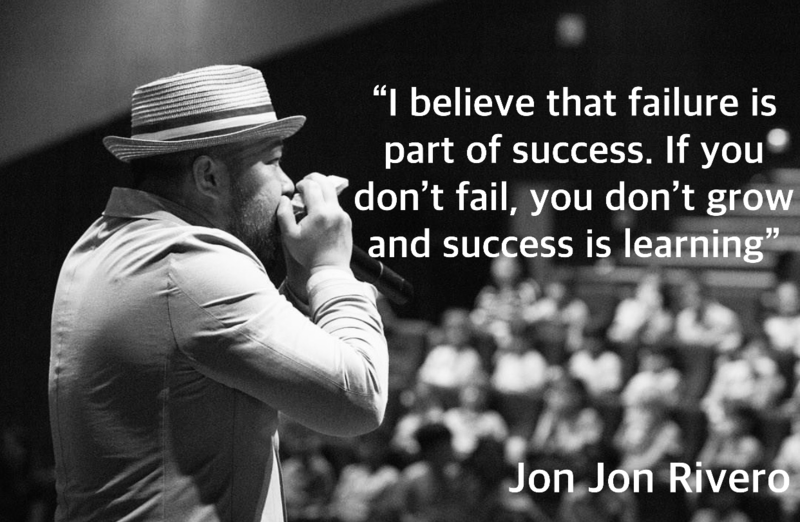 Prior to meeting Jon Jon my measures of success were most definitely material and superficial. Since that time I’ve been a much more introspective OT. I met Jon Jon Rivero in 2014 when he came to Australia to deliver the keynote at the QLD State Conference. I’ve still never been to a more amazing presentation. There was singing, dancing, roundhouse kicks, beatboxing, harmonica as well as amazing occupation based practice stories. I learned about creativity and growth and finding yoURawesome. Since that time we’ve kept in touch and I’ve followed along the success, growth and development of Qi Creative. Some of you may have seen me hinting at a link between my last guest, Meghan Harris, and Jon Jon and that link is that Meg also works for Qi! The conversation ended up moving towards something that I’d been mulling over for a few weeks and thats, pulling success from failure. Jon Jon was open and honest enough to share an amazing story. He told how a large part of his professional self and his business birthed from a large “fail”. I had an absolute blast talking with Jon Jon and left feeling inspired and motivated for the profession and the future.